Technology especially the web today has become so advanced that it is already providing bread and butter to millions of people like me.The web today provides various platforms using which you can not only be self-employed but can earn good amount of money with the convenience of working from your home. Today when millions of people are socially connected through the internet, it provides a way to reach out to the masses easily.There was a time when people used to make false allegations that you could earn a thousand bucks in a day.Well, I suppose that is actually possible in today’s scenario BUT you’ll have to earn it.By earning it I mean to say that it is not a one day process that’ll make you rich overnight.You’ll have to put your body, mind and soul into it and the level of your dedication will decide your success story. So here are some of the ways using which you can make money ONLINE while sitting at home. By earning it I mean to say that it is not a one day process that’ll make you rich overnight.You’ll have to put your body, mind and soul into it and the level of your dedication will decide your success story. So here are some of the ways using which you can make money ONLINE while sitting at home. This is the one with which I had started my journey of exploring the internet. I had never thought that there exists a real way of earning money while working from home. In simple words, FREELANCER is a person who is self-employed and has his own terms and conditions of working.As a freelancer, one can wish to work in his comfort zone while working for various organizations.It is a fast building industry and there are ample opportunities available for freelancers and for sure it has a good scope of earning big bucks going your way. You can subscribe to various freelance websites to work in the area of your interest. This could be making a website, writing articles, proofreading, project work etc. convenience of working from home. Note: Freelancer is a valid way to make money online BUT only use reputed sites as in rare case you could land up working for a fraud and your hard work could go in vain. PS: I had gained my first experience as a freelancer by working as a content writer. It does feel great when you get to socialize with different kinds of people across the globe and your work being appreciated by professionals. That’s what I do! What you are reading now is known as the Blog Post. 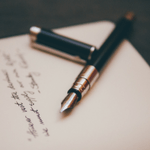 Blogging is basically having your own website on which you can share your experiences, opinions and write about whatever matter you want to convey through your blog. 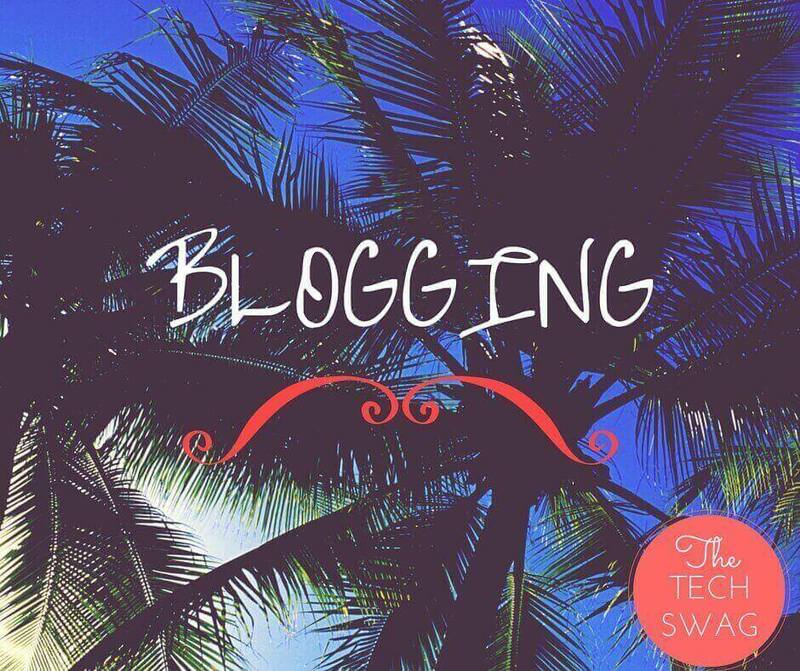 Now here comes the question-“HOW CAN YOU MAKE MONEY FROM BLOGGING”? There are many ways through which you can monetize your website and make money out of it. The initial step and the most important step is that you write quality posts regularly and attract more viewers to your blog.After achieving a good number of REGULAR VIEWERS to your blog, you can apply for ads and further make money from it. More than this, your blog would act as your portfolio and will get you an identity on the web. PS-That’s just the basics. There are more ways you can implement to make money from your blog like affiliate marketing and blog auctioning. Initially, when YouTube was launched by some PayPal employees in early 2005, they had never imagined that the website would grow so big one day that it will change the scenario of social marketing in the 21st century.Now under the recognition of Google, YouTube has the largest collection of videos with a grand viewership.The reason due to which it has become a hot spot which lures everyone from a small blogger to a big Hollywood director to showcase their stuff and knowledge through this video sharing platform. Opening a channel on YouTube is a kindergarten task plus it’s free. On a platform like YouTube where thousands of videos are uploaded every day and you have a billion people on your viewership, it is the best place to showcase your talent. You can create a stunning content by using the free intro maker platforms and make stunning graphical videos for your YouTube channel. The money factor in this is same as blogging. Once you have a good viewership in the hood, advertisement companies will come striving for you. You can upload a video related to anything, but it should cater to the interest of the masses. With good practice and uploading good useful videos you can surely make money in a huge amount from YouTube. 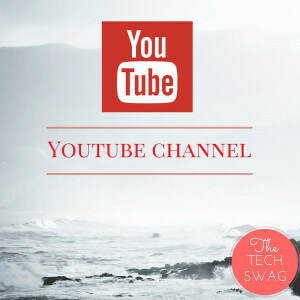 Click here to heck out my official youtube channel for some amazing stuff. PS- ONLY UPLOAD GENUINE AND Original videos otherwise your channel may be blocked soon. 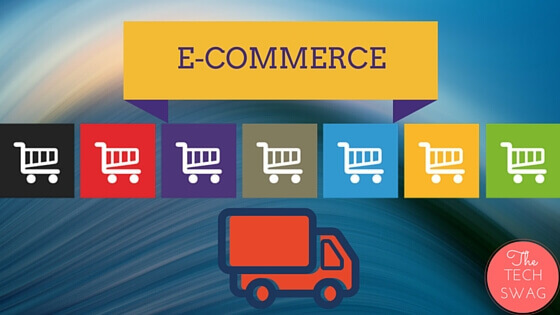 E-Commerce is the buying and selling of goods or services through an electronic media which involves an electronic transaction. E-Commerce has enabled distributors and consumers to buy and sell goods and services on fingertips. This way the consumer gets to view the best of the products, different brands, product reviews and the most important, different payment options. Entrepreneurs like Jack Ma (Alibaba.com) and Jeff Bezos (Amazon.com) and many others have already made a fortune through E-Commerce. So if you have a good product that can cater to the mass then E-Commerce is the platform for you. You can be an authenticated seller on sites like amazon.com,flipkart.com etc and sell your product through their E-Commerce platform. For every successful transaction, you’ll have to give a small commission which is totally apt because you are getting customers from around the globe which is huge and that can take your business to a next level if you follow a proper strategy. The internet has evolved a lot in modern times.You can find about any damn thing on the internet today, from toys to tanks, from alphabets to programming language, gods to aliens and what else.The scenario wasn’t the same back five years. Its expansion has led to several new mediums to convey an information. By mediums I mean to say that you can find different versions for a topic that can be in visual, text, infographic, tutorial etc. For example- you can learn a programming language by reading an E-Book or by watching a tutorial about same on YouTube. Which one is better? For me, it would be watching a tutorial as I would feel more connected to the situation when I see it in front of me.You see the difference? The mediums to convey about a certain topic have expanded. This expansion has led to a rise in E-Tutoring platforms like e-tutor.com, udemy.com, codecademy.com and many more. There are millions of students who need personal assistance for school assignments, college projects or may be just getting good grades in exams. you could help them attain their goal. Just imagine that your knowledge and experience could help someone reach a pedestal. Plus you are getting handsomely paid for your expertise. PS-This is good for those who have a strong hold and are up to date with the current trends in their subject.